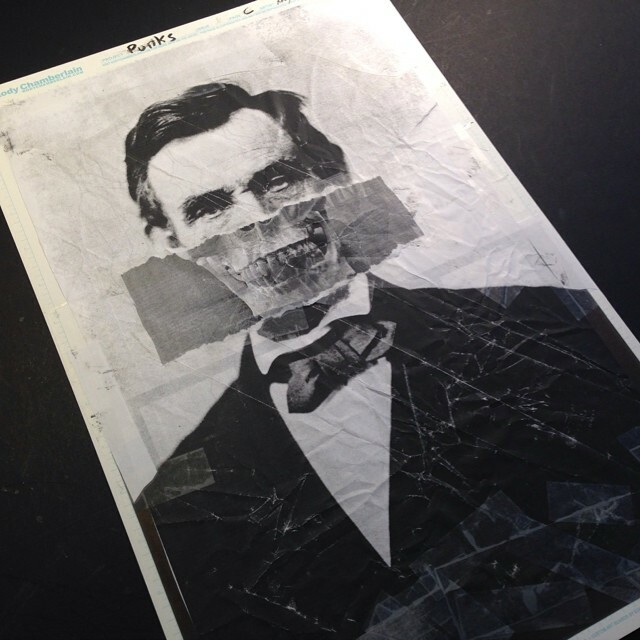 Created with an old photocopier and X-Acto blade, Punks The Comic is unlike anything else in comics. 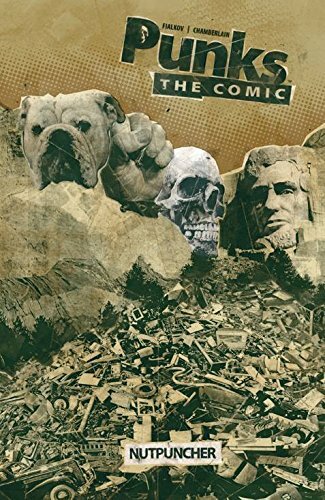 Each hysterical tale features Dog, Fist, Skull, and Abe as they make their way through a variety of twisted tales of torture and general mayhem. Co-created by Joshua Hale Fialkov and Kody Chamberlain with artwork and design by Kody.